In the spirit of this celebration, let’s all make a pact that we’ll never let traditions like Cheremosh and the songs and entertainment they bring to the community simmer. Being so geographically far from Ukraine means nothing these days – unless we let our passions and work slip. 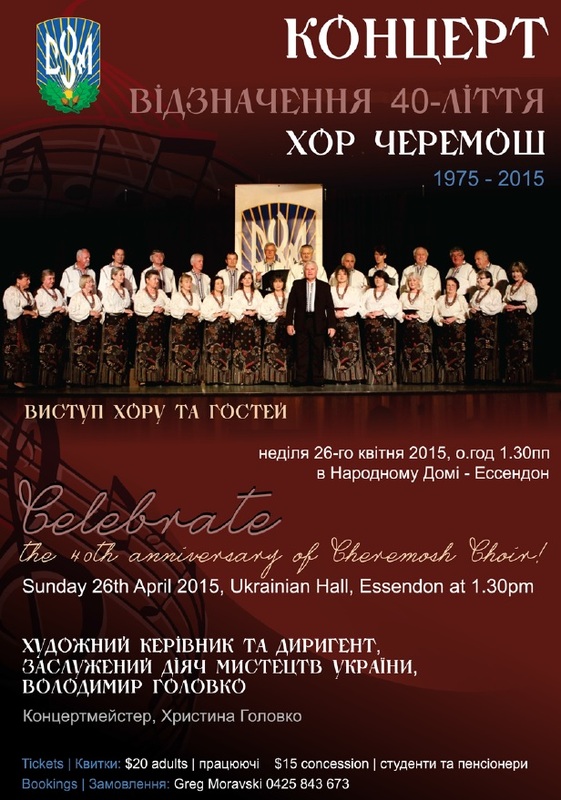 Through Ukrainian song, the Ukrainian language and history is forever preserved. Thank goodness for the invaluable work of Cheremosh and other cultural groups. 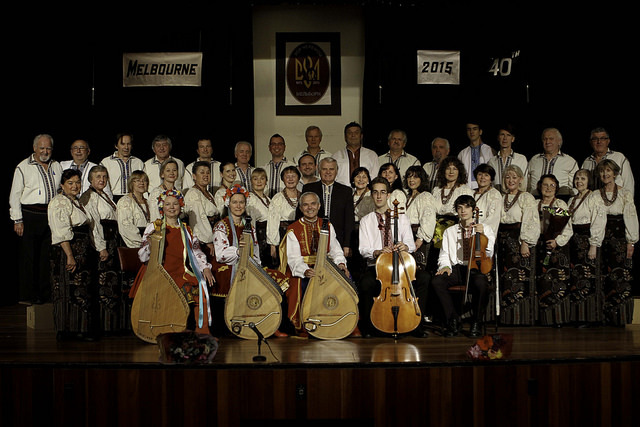 It takes soooooo much work to keep such a group going for so many decades, and more effort will be needed to continue this legacy.The effort is forever evident and acknowledged through the next generation’s work and passion for Ukrainian culture. Congratulations Cheremosh and cheers to the future!